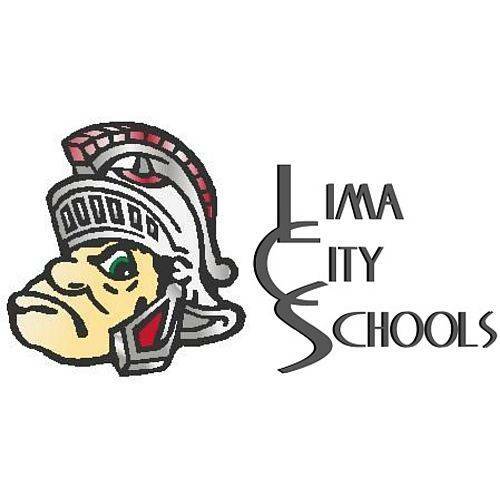 LIMA — The K-Kids at Unity Elementary School spent a morning recently helping clean up around the school, playground and street. K-Kids is one of the student organizations affiliated with the Lima Kiwanis Club. Every school in the district has a Kiwanis student club.